Did Paul and Silas really appear before the “magistrates” at the bema in Philippi—as is commonly thought (see quote at end of post)? Probably not—see the following. 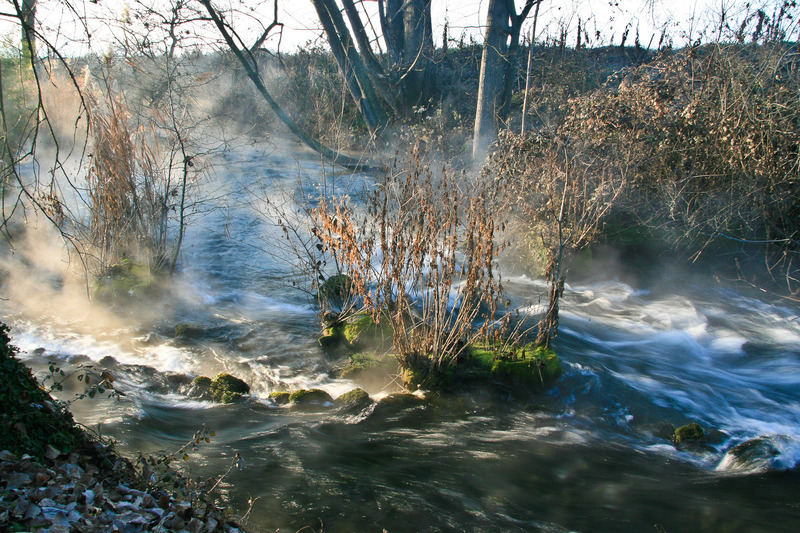 But if not, where did Paul and Silas really appear before the magistrates at Philippi? Well, in spite of the common misconception, the text of Acts nowhere mentions a bema in connection with Philippi. 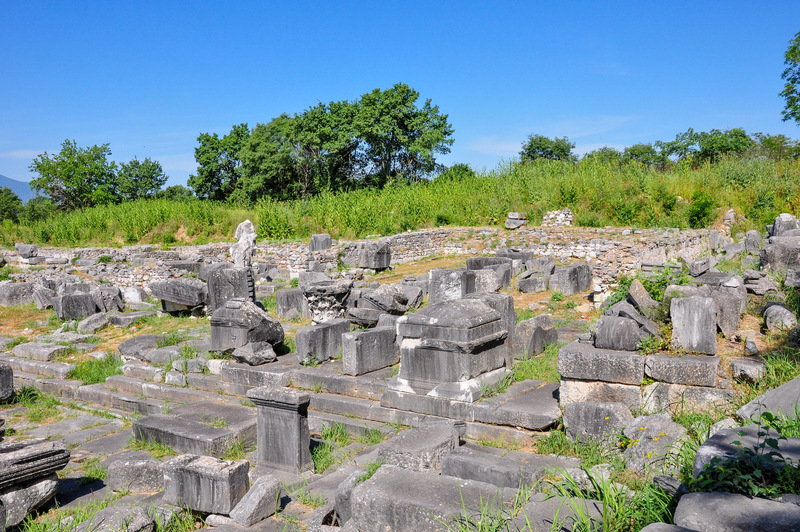 View of the Council House (Bouleuterion, Curia) at the northwest corner of the forum at Philippi. Paul and Silas may have appeared before the Magistrates HERE! The word for “magistrates” that is used in Acts 16:20, 22, 35, and 38 is the Greek word στρατηγὸς that means “captain, commander; chief magistrate.” Because Philippi was a Roman Colony settled by veterans, the magistrates would have been high-ranking military men, or descendants of them. The magistrates (στρατηγὸς) of Philippi would have tried legal cases either in the Bouleuterion (Latin Curia) or the nearby Basilica—not at the bema, which was the “raised speaker’s platform.” It would have been that in one of these structures the Magistrates sent Paul and Silas to prison but later needed to “apologize” to them—after Paul “pulled the Roman citizenship card” on them. 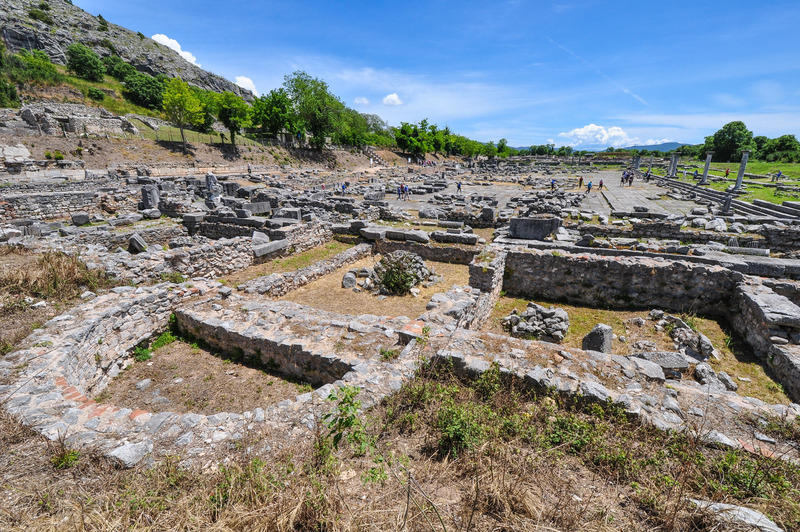 Both the Council House (see above) and the Basilica (see below) are located at the west end of the forum at Philippi. View of the apse of the Basilica on the west side of the forum of Philippi. Paul and Silas may have appeared before the Magistrates HERE! In the upper left portion of the image the expanse of the forum is visible. 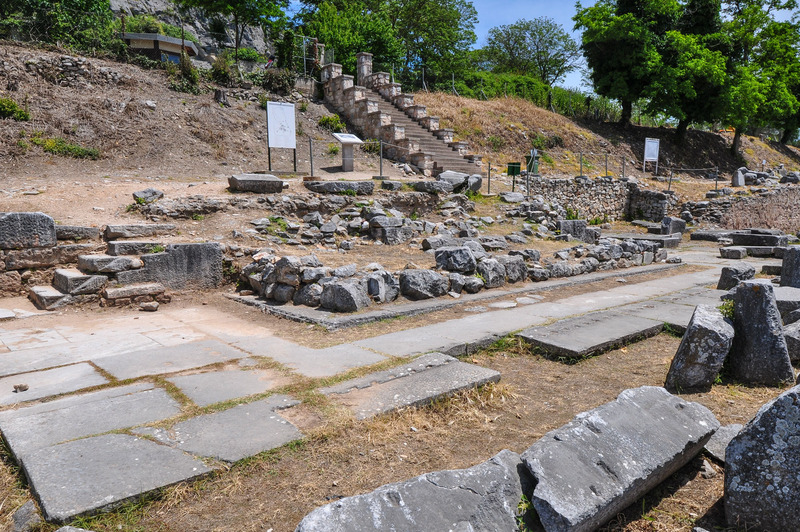 View of the bema—the speaker’s platform—at Philippi. But Paul and Silas did NOT appear before the Magistrates here. Please see above. 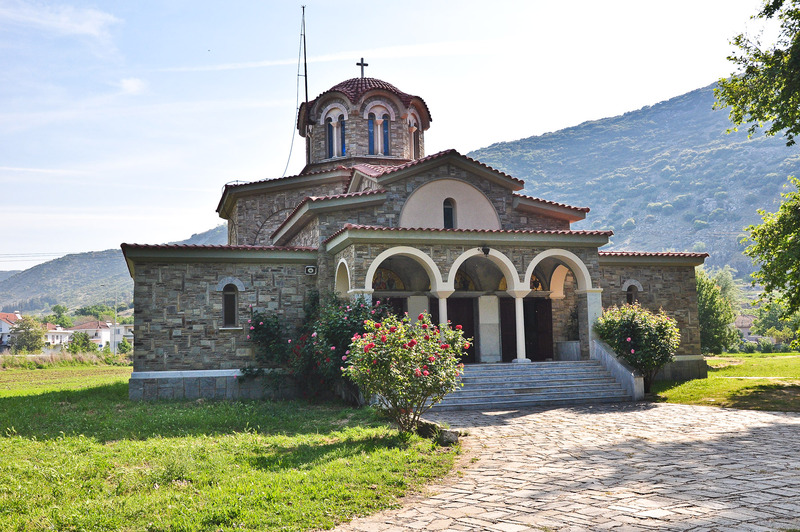 In this connection usually reference is made to the well–known bema at Corinth where Paul appeared before the proconsul Gallio (Acts 18). Franz, Gordon. “Gods, Gold and the Glory of Philippi.” Bible and Spade 17 (2004): 115–22.